Scardy Cat! Dog's Gone! Bunnies Gone! A variety of Coleus in the Plectranthus family (Coleus canina Sumcol 01 (Patent #13843)) with compact vigorous dark green foliage, lavender flowers on a spike with a pungent odor that deters dogs, cats and rabbits. For the last three years, it has been proven in Europe as an effective and safe method of keeping dogs, cats and rabbits away from vegetable gardens, flower beds, landscape areas, sandboxes and children's play areas. It will not harm children or pets and is environmentally safe. Plant three feet apart around areas to be protected. Scardy Cat!, Dog's Gone! & Bunnies Gone! exudes an odor that is non-offensive to humans, but with their well developed sense of smell, repels dogs, cats, rabbits and other varmints looking for a place to do their unsavory business. 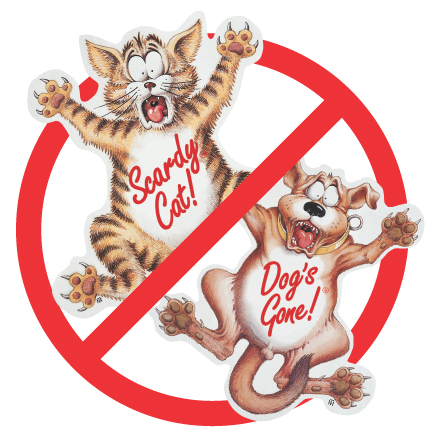 An earth friendly alternative to chemical deterrents, Scardy Cat!, Dog's Gone!, & Bunnies Gone! 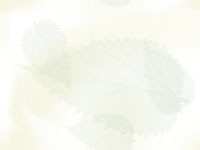 has been approved by naturalist organizations. In addition to millions of satisfied residential customers, the plant has been very successful when used in city parks and landscapes. Transplanting Unrooted cuttings and plugs should be planted on arrival. Coleus canina is a warm season crop, temperatures below this range will slow growth and extend crop time. Light Coleus canina will grow best with 2000 to 4000 foot candles. Fertilizer Begin fertilizing soon after transplanting 200 ppm N.
Use a balanced fertilizer 20-10-20 applied at every irrigation. Coleus canina's preference for warm production temperatures and rapid growth requires strict attention to fertilization. Pinching Plants that are potted in 3.5 - 4.5 inch and not pinched will finish in 5 weeks, however plants that are pinched will finish in 6 weeks and produce a bushier plant. A second pinch is not necessary. Growth Regulators One or two applications after the first pinch. 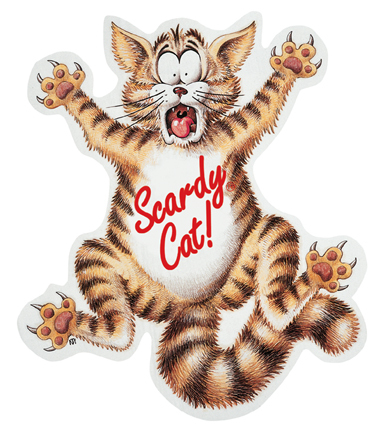 Click here for point of purchase materials: Scardy Cat! 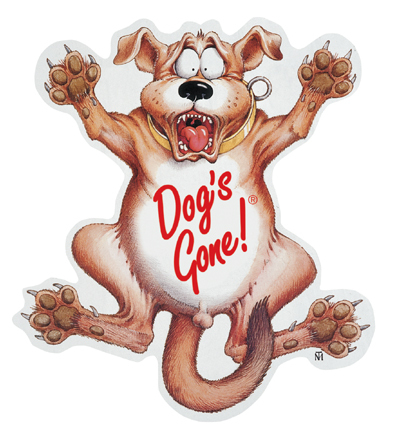 Dog's Gone! Cat/Dog's Gone! ©2003 Millstadt Young Plants. All Rights Reserved.